Delivering a streamline fit ready for competitive swims, the MP Michael Phelps race swimming cap has been designed with the multiple Olympics gold medallist to ensure pleasurable training and leisure during high performance pool sessions. It’s manufactured from silicone and fits most of the heads with one universal, flexible size, plus it offers great protection against sun rays with 100% UV shield. 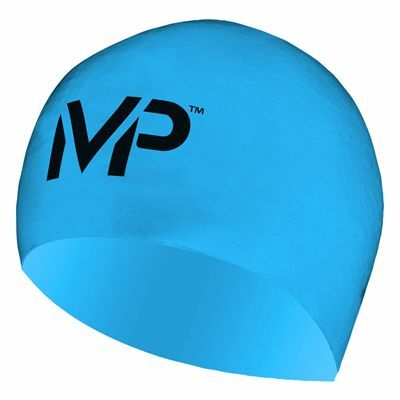 The dome cap provides professional and athletic aesthetics for a dose of style and it’s approved by the International Swimming Federation. 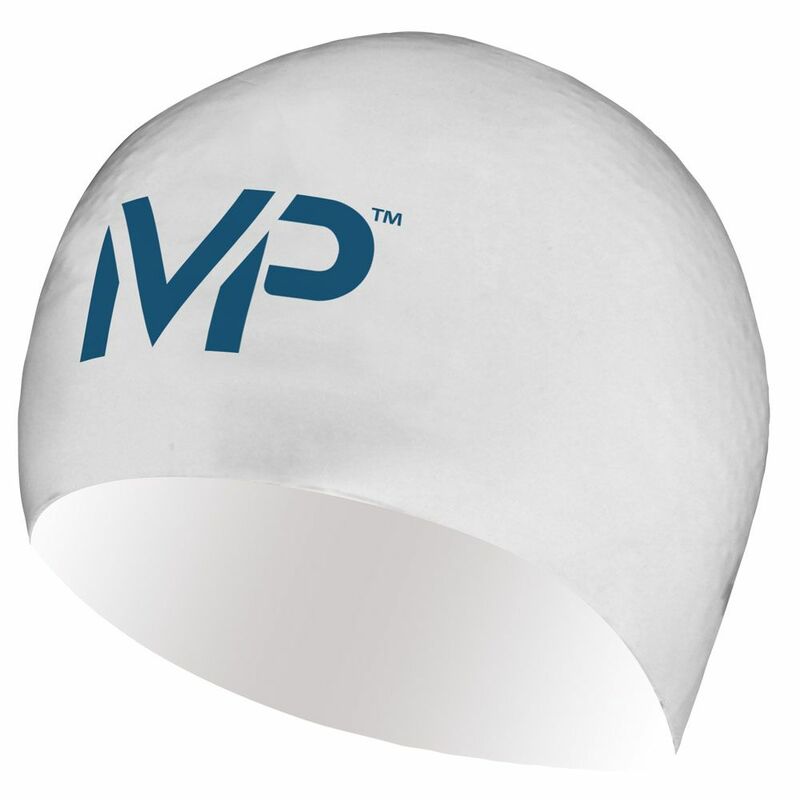 for submitting product information about MP Michael Phelps Race Swimming Cap We aim to answer all questions within 2-3 days. for submitting product information about MP Michael Phelps Race Swimming Cap. We aim to answer all questions within 2-3 days. If you provided your name and email address, we will email you as soon as the answer is published. 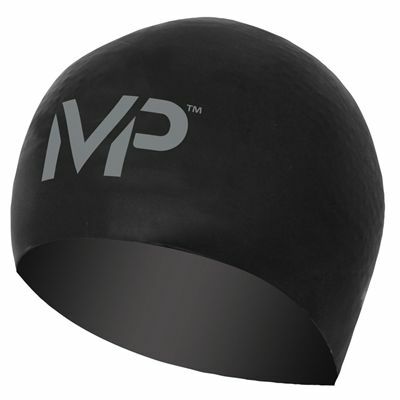 for submitting product review about MP Michael Phelps Race Swimming Cap.